We're on Birch Box today with our new favorite Margarita recipes! 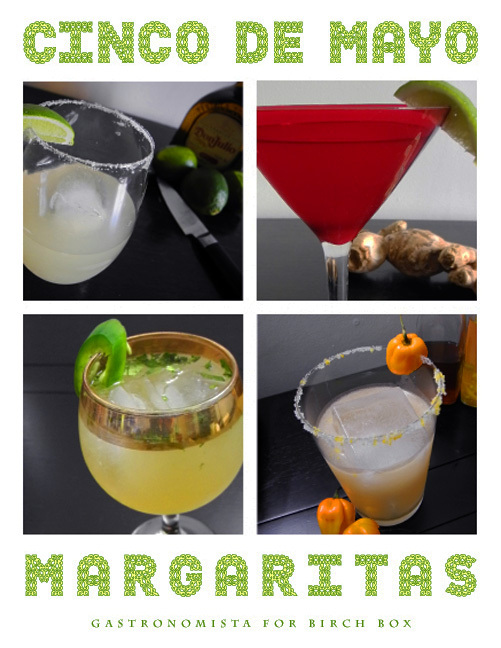 The Mercadito with Jalapenos and Cilantro, A Smoky Ginger Mezcal Margarita, a Habanero Grapefruit Marg, and a recipe for A Perfect Margarita! Head on over to Birch Box to check it out! !